Kristen Cauble Morse is an incredible painter. Bring your own glasses to paint. 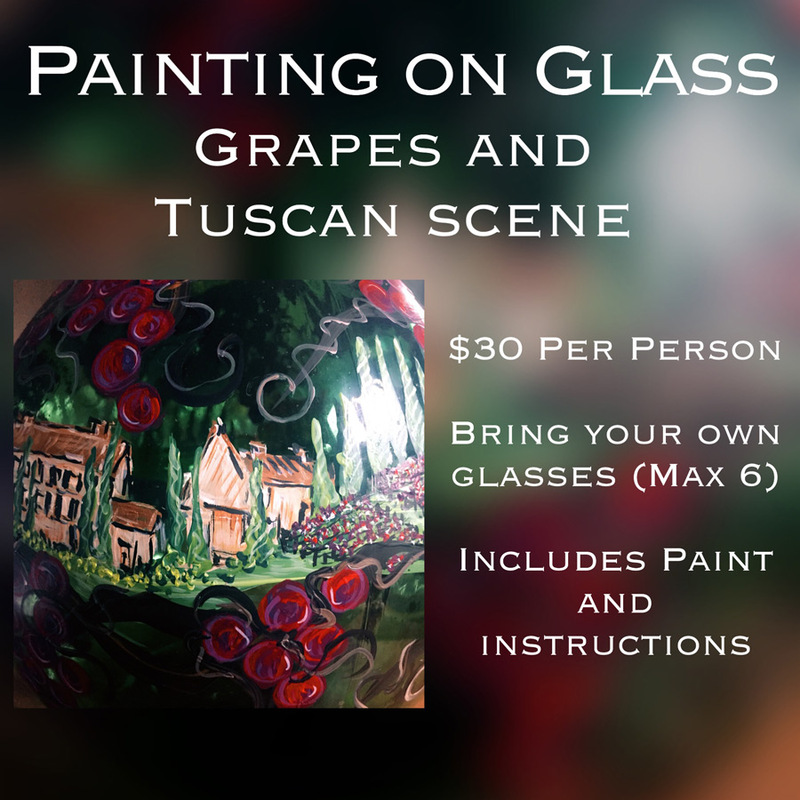 Come with a maximum of 6 glasses, clean and ready to paint. I will supply all painting supplies and instructions.